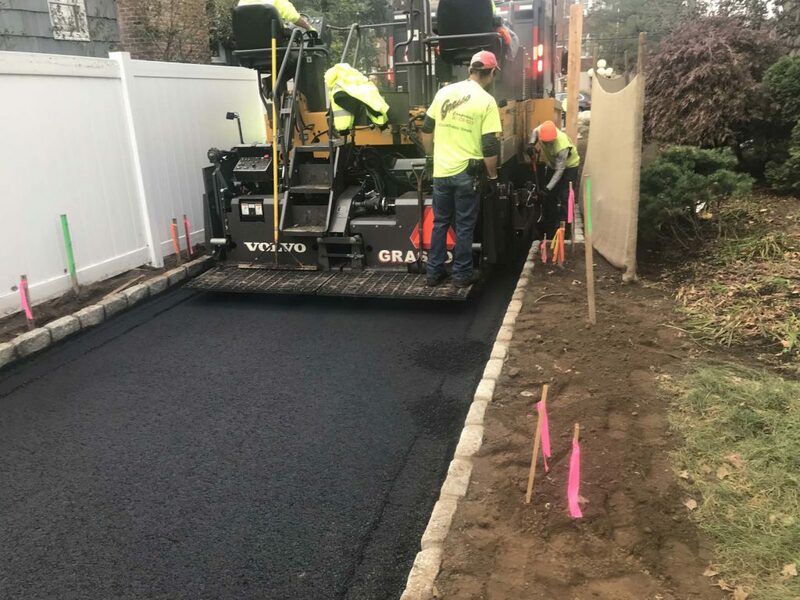 Many commercial and residential property owners decide to pave their property with asphalt. This foregoes the traditional concrete due to many advantages. This is particularly the case when you think about repair and maintenance. Asphalt paving is flexible, it’s sturdy and it tends to cost less than concrete. If you’re thinking about making the change to asphalt, here is what you need to know. To keep your driveway in adequate health, you need to have regular maintenance performed. If you see any wear and tear on the asphalt, you can have it checked to ensure that it doesn’t need any extensive repair work. Seek out a professional engineer for advice on caring for your asphalt driveway. There are some tips to protect your asphalt. First, keep your water hoses and sprinklers away from newly laid asphalt. In addition, make sure that you remove any large or old trees before paving your driveway. Old and large tree roots can cause cracks in your asphalt. If you catch a crack or pothole, have it fixed right away. The immediate repair will prevent further damage. Asphalt paving growing in popularity comes down to its durability. It is a highly durable material and easy to maintain. With the proper maintenance and upkeep, it can last for years, and tends to wind up cheaper than concrete. As long as proper care is taken, it’s easy to keep your driveway high quality.